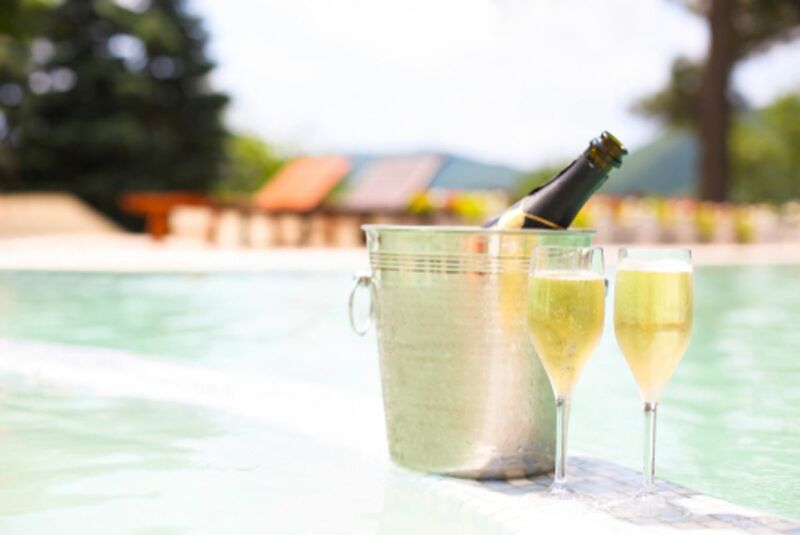 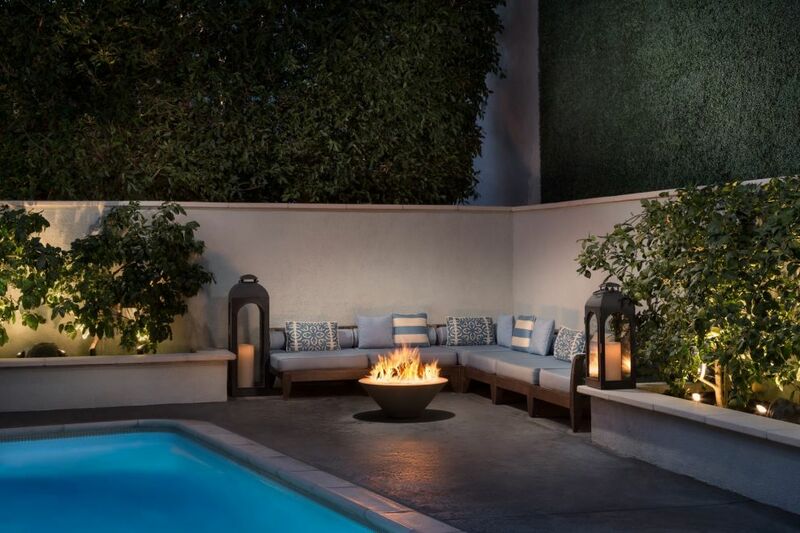 Relax and Recharge with a Private Poolside Cabana - Book Now! 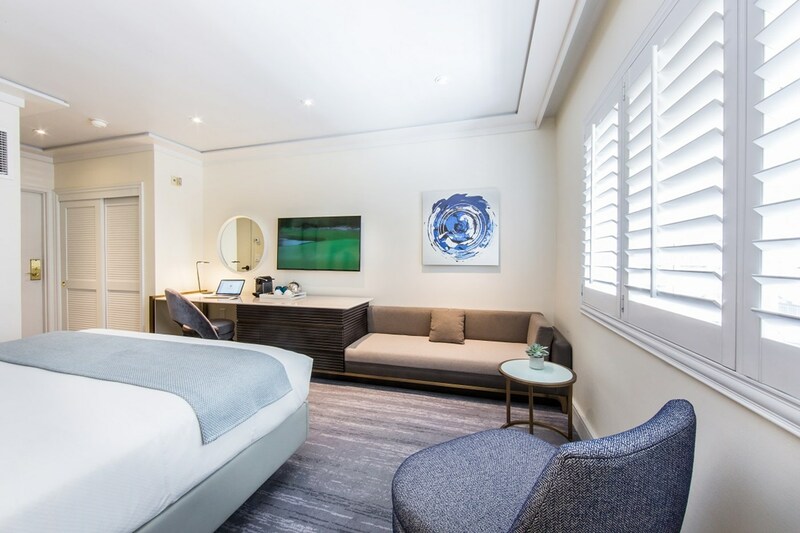 Mosaic Hotel’s 49 newly redesigned boutique guestrooms feature posh amenities, luxurious linens, and state-of-the-art technology. 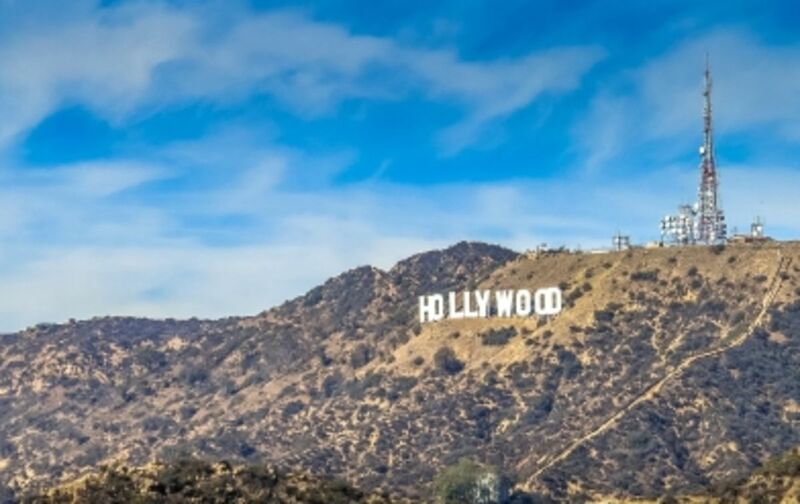 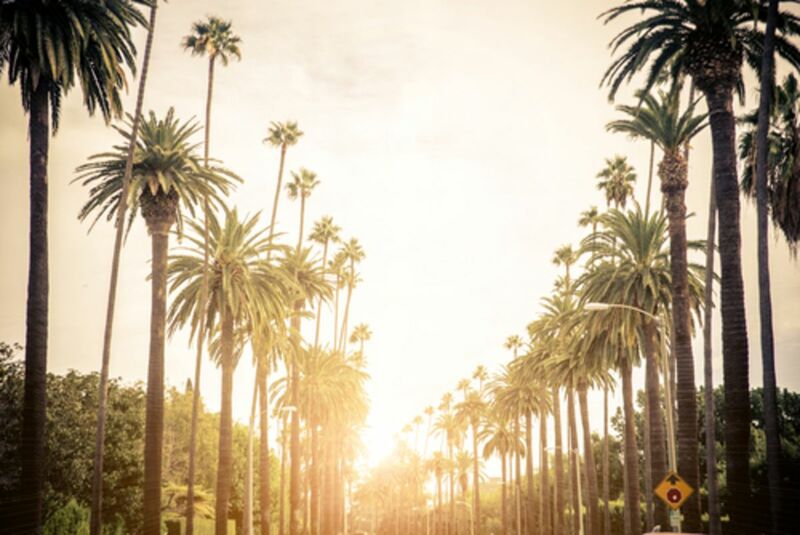  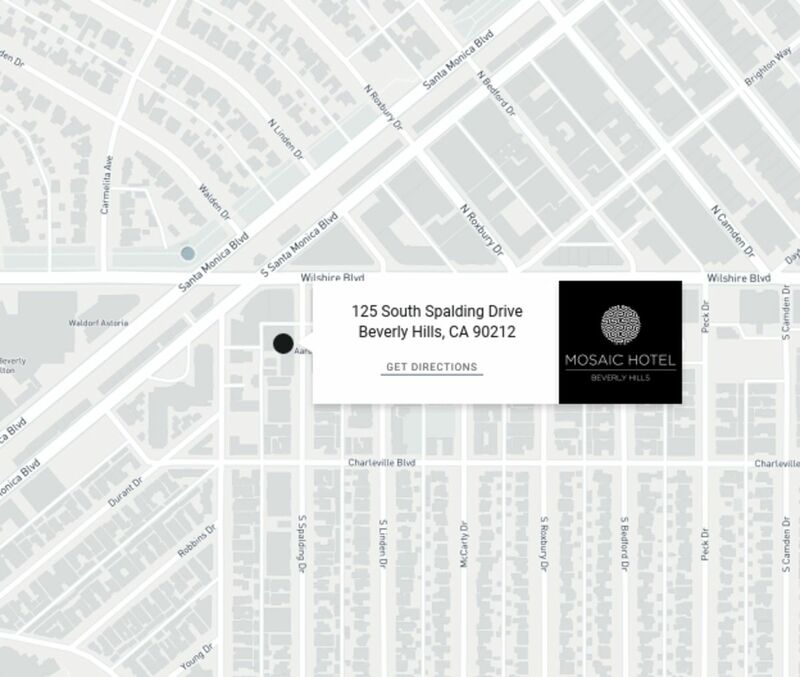 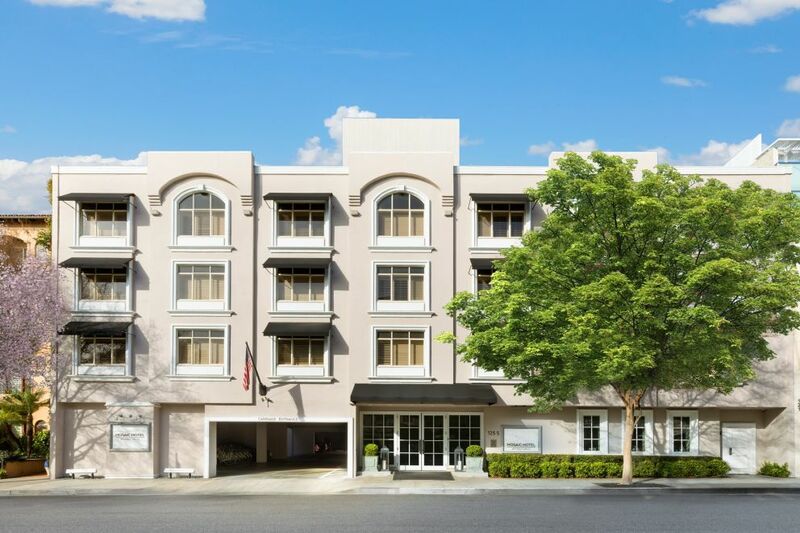 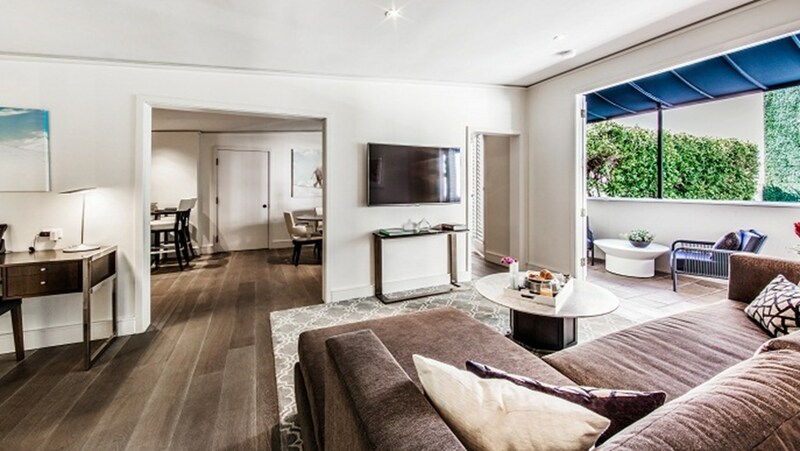 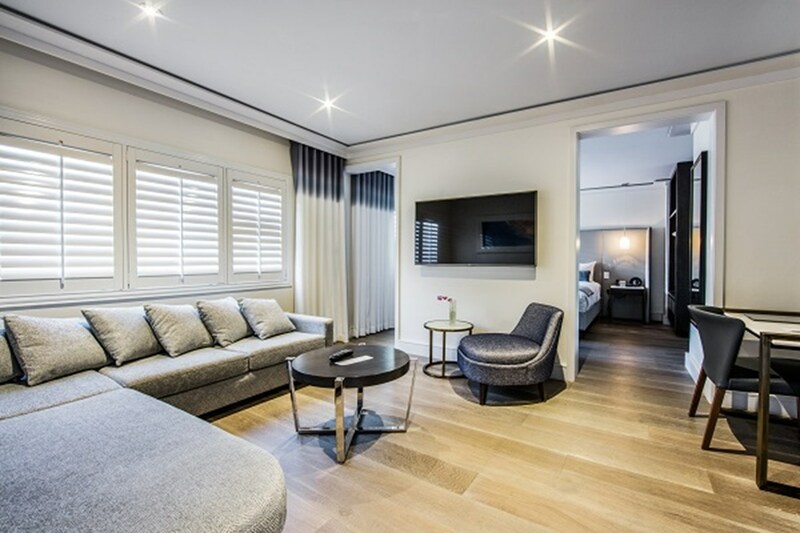 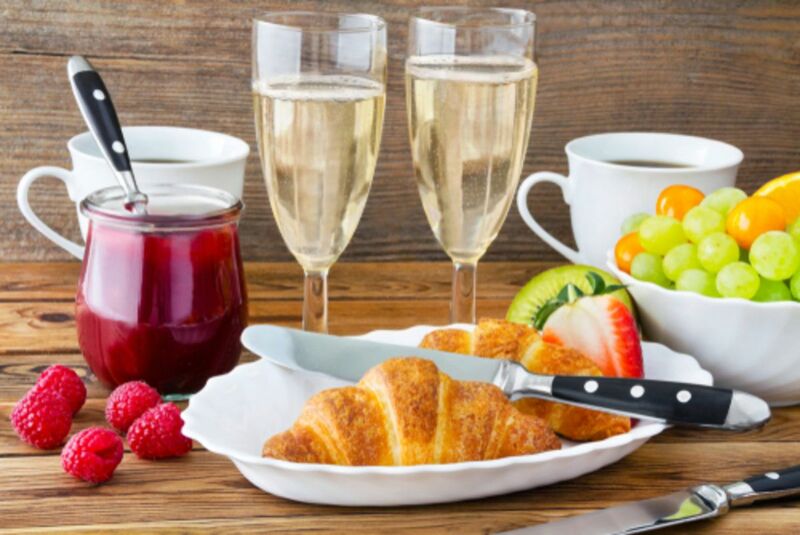 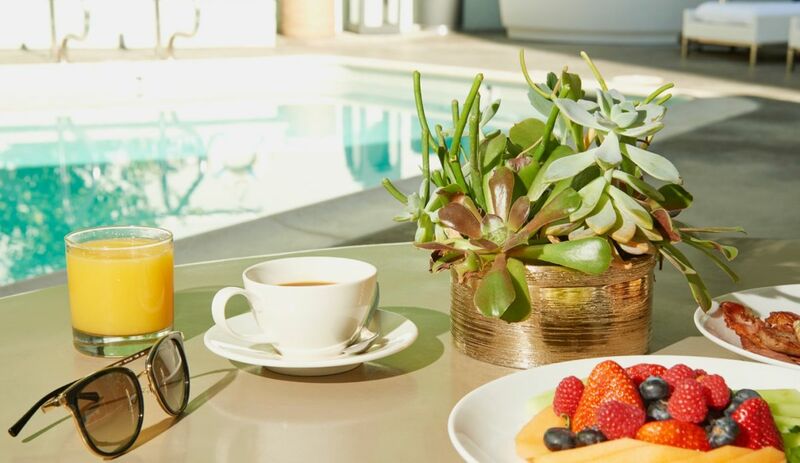 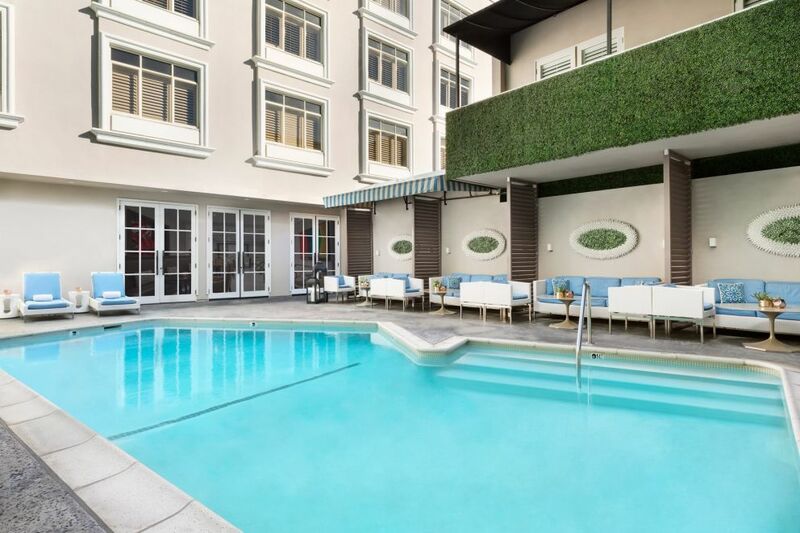 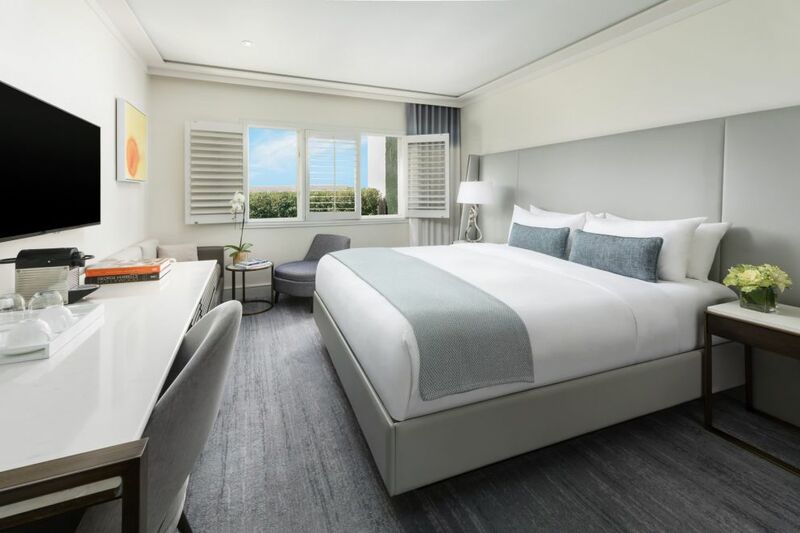 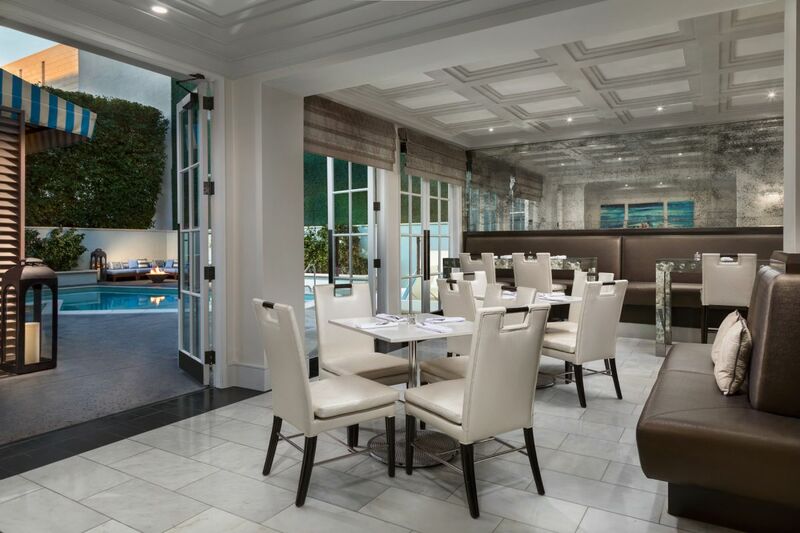 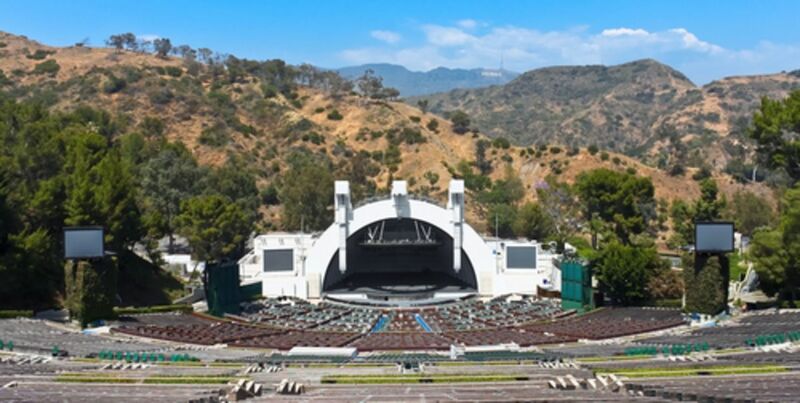 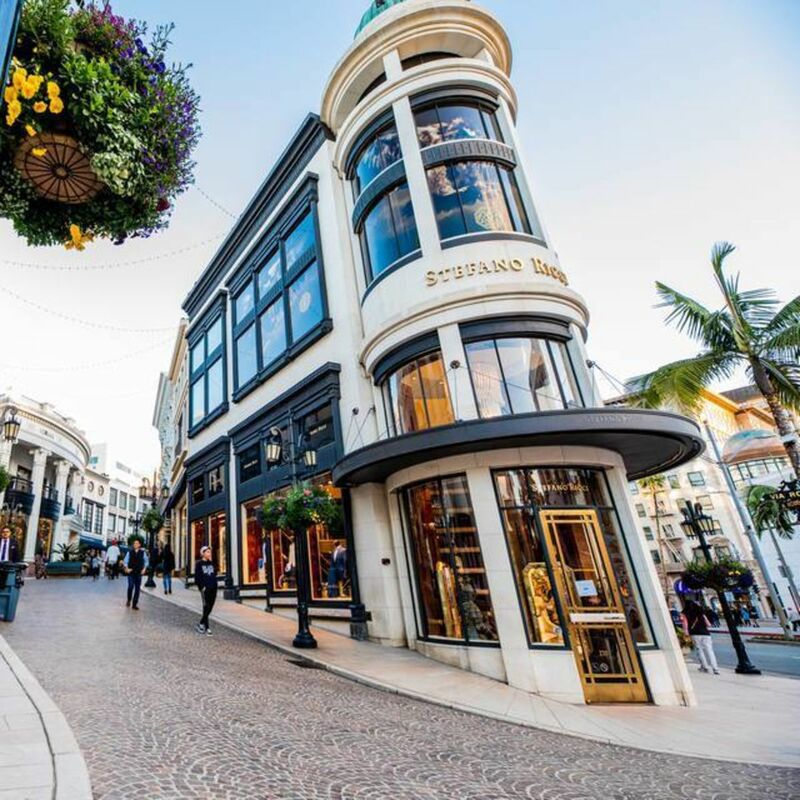 Whether you’re seeking an elegant romantic hideaway or a tranquil retreat while on business, Mosaic Hotel can make your visit feel like coming home - with more comfort, accessibility, and convenience to Beverly Hills’ top destinations. 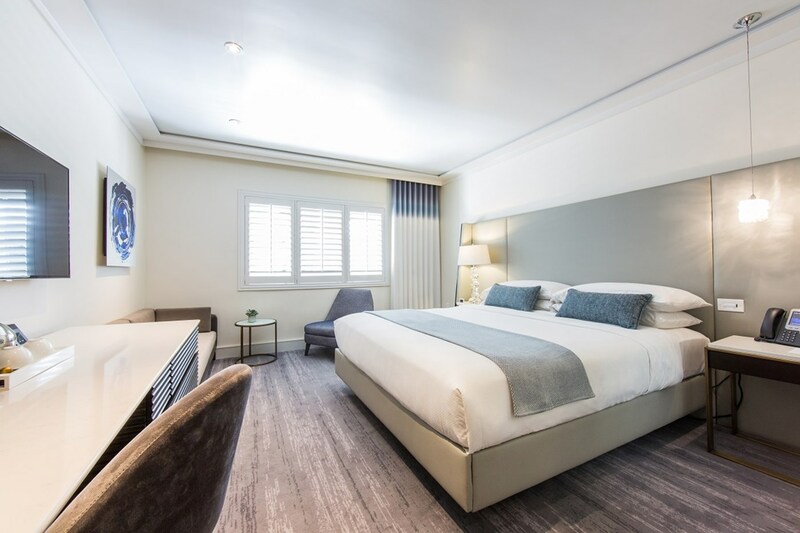 ADA accessible contemporary guestroom featuring a roll-in shower and king bed. 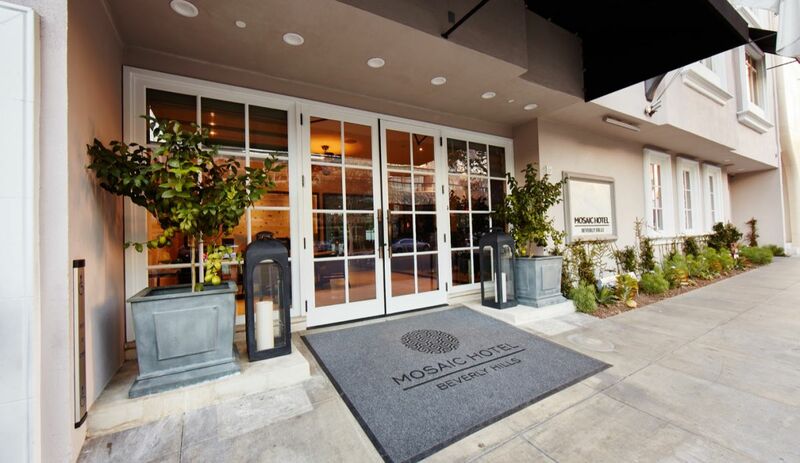 The Restaurant at Mosaic Hotel Beverly Hills offers fresh California cuisine, a world-class wine list, and innovative cocktails. 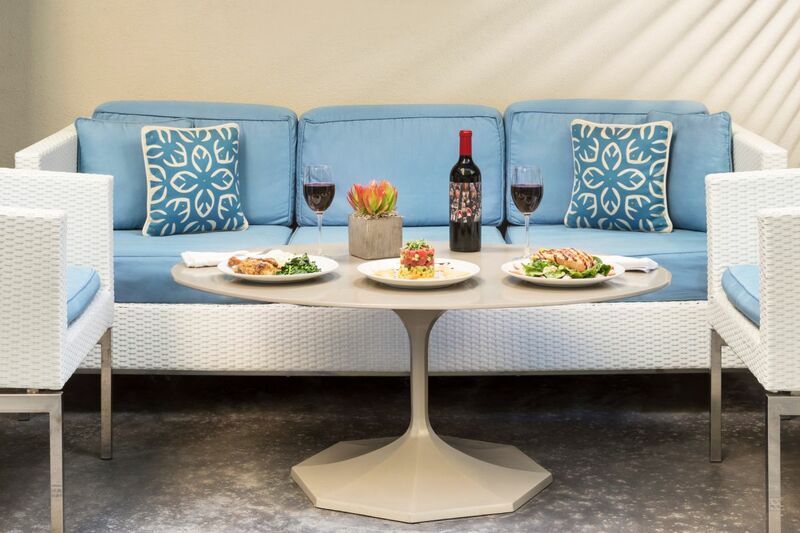 Dine in our intimate indoor setting or al fresco in a private cabana.